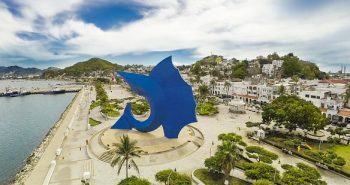 For many of us, vacations are an excuse to drink a little more than normal, sampling the unique flavors of our destination. 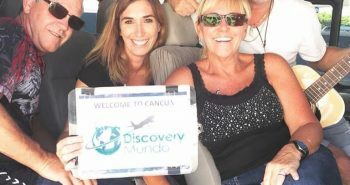 It’s for travelers like these that we offer this convenient guide to the best bars in Playa del Carmen for every occasion. 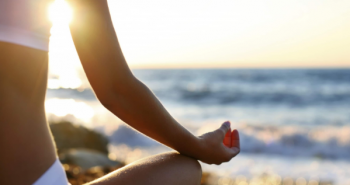 It’s no secret: vacations and drinks go together like tequila and lime. 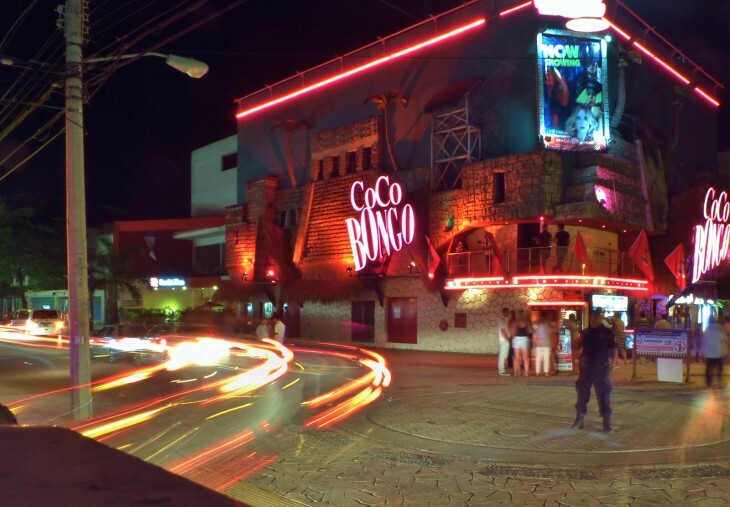 That’s why we’ve mixed up this helpful guide of what to expect as your carouse the best Playa del Carmen bars for every occasion. Though super popular and “hip,” 5th Avenue bars are often overpriced. Well-made cocktails range from 80-120 pesos, beer 30-40 pesos. Tipping is not as paramount as in the U.S., especially for beer. Every bar in Playa uses purified water (ice included). Bars close by 2am, when the party moves to the clubs. La Mezcalinna (12th St, btwn 1st Ave & the beach) – Mezcal is the featured spirit at this quaint bar. Be sure to try both the Peanut and Passion Fruit Mezcal Shots. 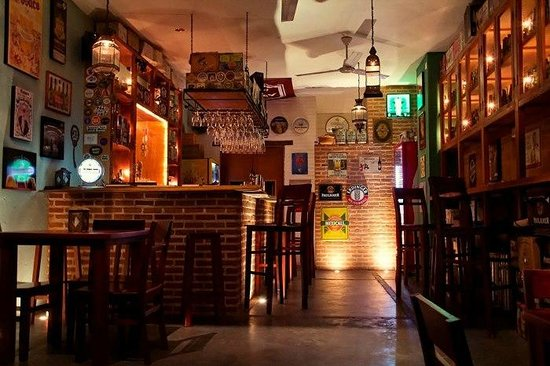 Club de Cerveza (5th Ave, btwn 34th & 38th St) – You won’t find a better selection of Mexican craft beers in all of Playa (along with 60+ from around the world). 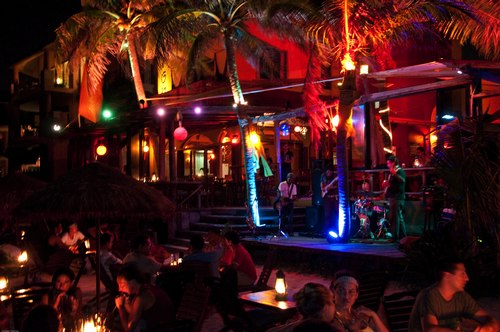 Fusion Bar & Restaurant (6th St & the beach) – Sipping cocktails in the sea breeze, feet stretched out in the sand. Does it get any better? 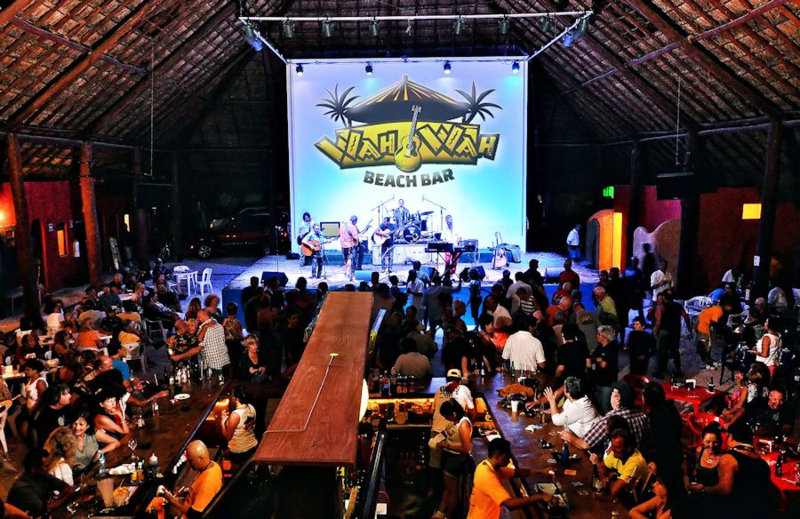 Wah Wah Beach Bar (2nd St & the beach) – Live music Tuesday-Saturday and an all-you-can-eat pig roast every Sunday make this place a local hit. 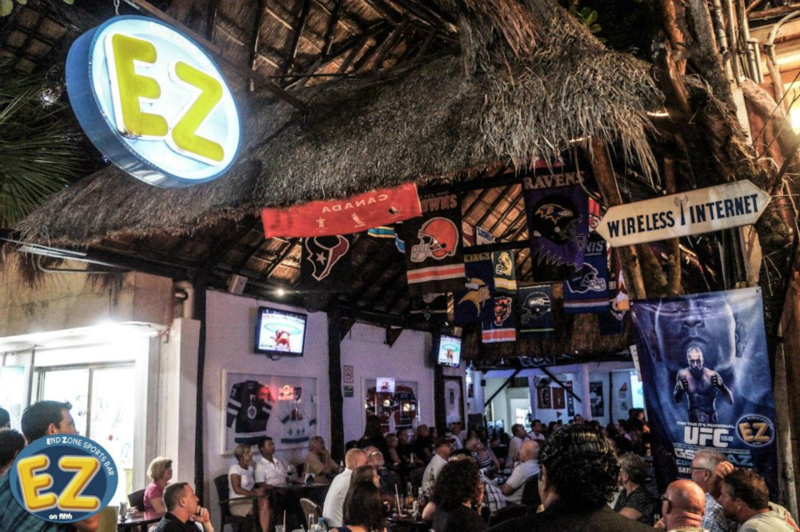 End Zone Sports Bar (5th Ave, btwn 12th & 14th St) – Easily the best place to watch your team in Playa del Carmen. 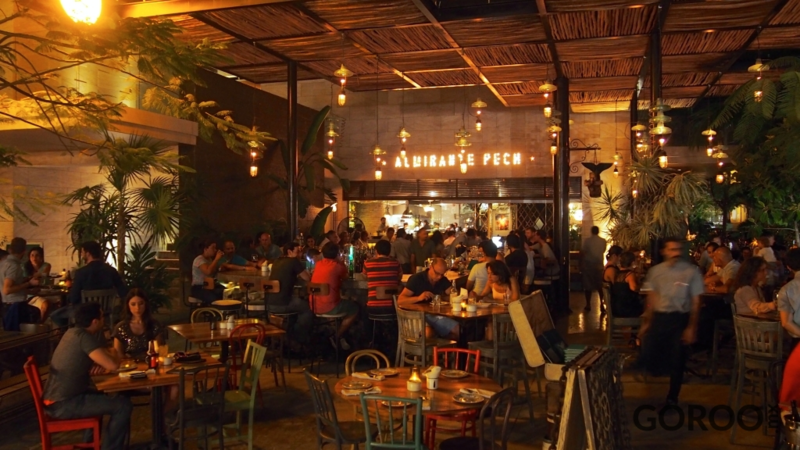 Almirante Pech (5th Ave & 30th St) – World-class food and drinks as stunning as they are delicious and inventive have vaulted this hotspot to the top of Playa’s craft cocktail scene.